Being one of the most affluent zip codes in the country, Jupiter Island shows off its beauty just by driving down its 17 mile long street. 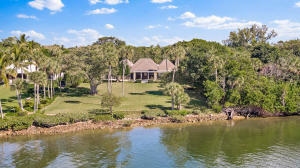 Jupiter Island also offers an extremely exclusive Golf Club known as the Jupiter Island Club which offers an 18 hole golf course, 14 tennis courts, a salt water pool, and docking facilities for large boats. 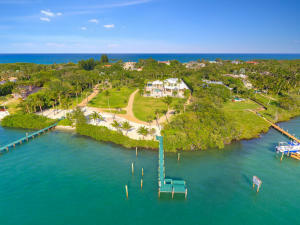 Jupiter Island is also known for its famous homeowners such as Celine Dion, Greg Norman, and Tiger Woods. On the Southernmost side of Jupiter Island there are beautiful high rise condos and a smaller single family home community called Jupiter Inlet Beach Colony. 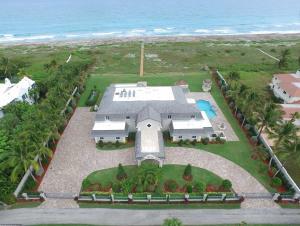 These homes offer easy access to the beach and the ability to join the beach club. Condos on the Island are designated Tequesta, Oceanfront condos. These condos offer beautiful views of the ocean and intracoastal. They also offer easy access on and off the Island.